ArtSpace Maynard is a nonprofit community art center located at 63 Summer Street in the former 55,000 square foot Fowler Middle School in Maynard, MA. 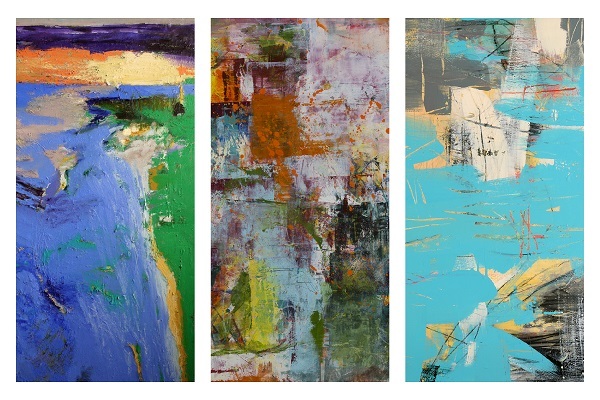 The ArtSpace Gallery is one of the premier, mid-sized, nonprofit exhibition spaces in New England, presenting new and important contemporary art. Imagination at Play. A Community of Artists. Maynard ArtSpace is dedicated to nurturing and celebrating contemporary art and artists and sharing its creativity with the community. The ArtSpace provides opportunities for artists through its affordable studio space program, exhibitions, open studios, PrintWorks printmaking studio and public discussions. ArtSpace-Maynard, operated by ArtSpace Inc., is a nonprofit community art center in Maynard, MA. The ArtSpace coordinates educational endeavors with local schools, organizations and the community at large. 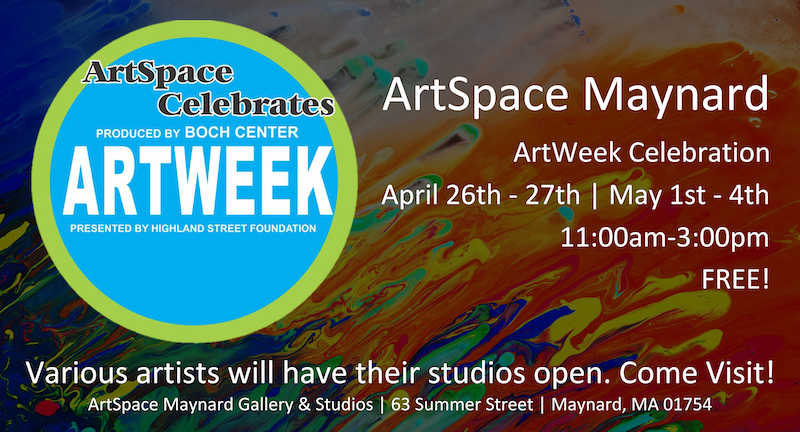 ArtSpace Maynard invites artists in all media (except video) to submit proposals for one month solo or group exhibitions for the 2019-2020 season. The proposed exhibit should be based on a unifying concept that is social, historical, philosophical, cultural, political or other. 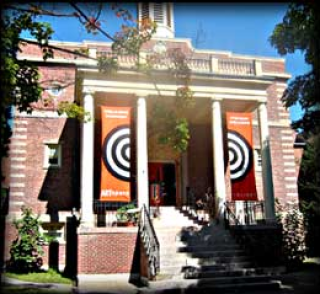 The ArtSpace Gallery is one of the largest nonprofit exhibition spaces in Massachusetts. Exhibitions are limited to New England artists.